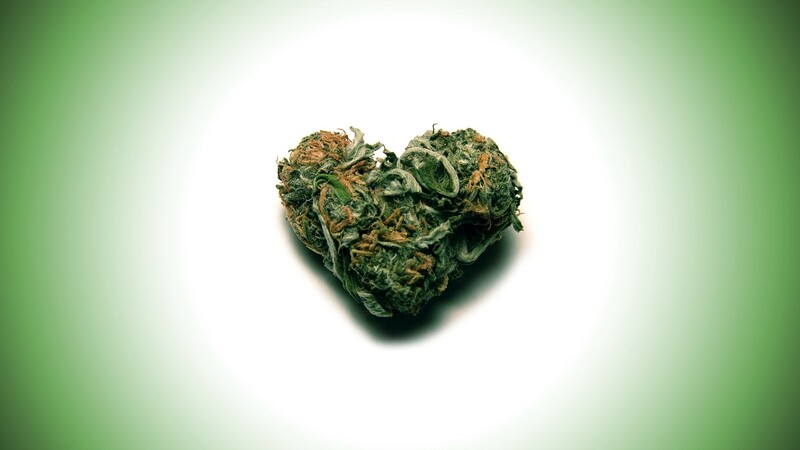 We all love cannabis, there is no doubt about that. 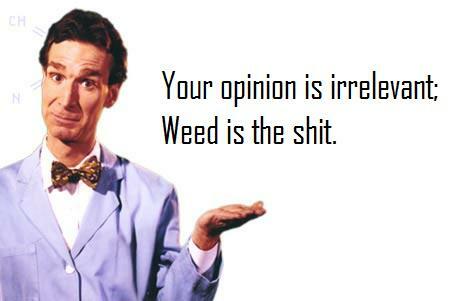 However, there are people who love weed more than others. Here are 10 signs that indicate that. Nothing is worse than working on April 20th, it is a day to celebrate everything that is cannabis. 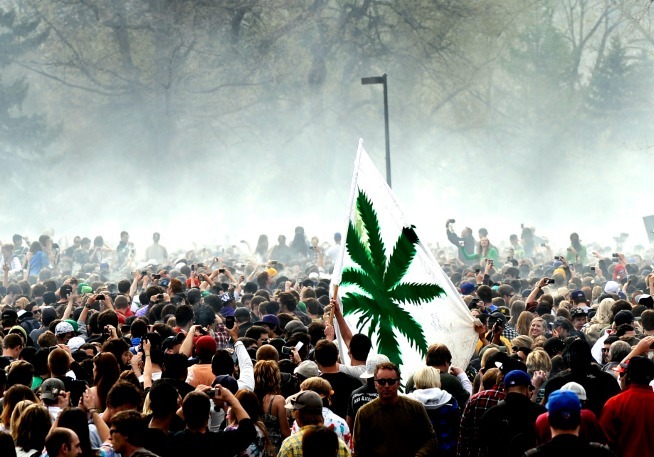 Those who are committed to cannabis will not only book it off every year but will also ensure that his co-workers know exactly how many days are left until the next 4/20. Huf socks are not only extremely comfortable but also show off your commitment to cannabis. If you own 12 pairs, however, you might be wearing them for other reasons than comfort (especially when they go for around $20 a pop). 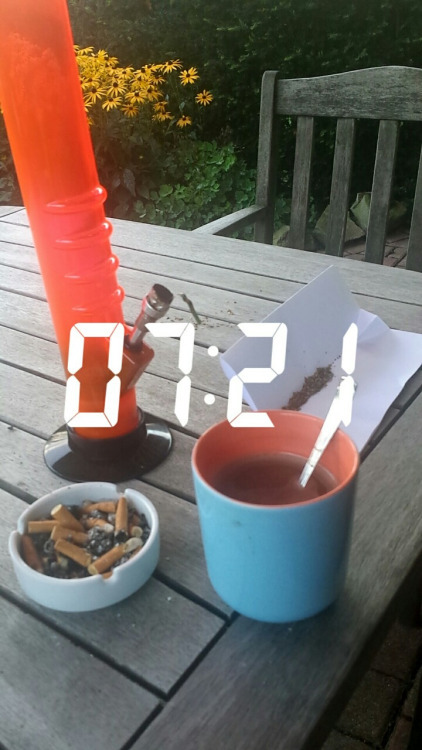 This is definitely one of the best ways to start your day, most cannabis smokers enjoy their morning tokes with a cup of coffee. Those who may enjoy cannabis more than others love their wake and bakes! Having an alarm set every day which gives you enough time to pack a bowl or roll a joint means you are always prepared to have an awesome 4:20, which also may indicate you love weed a bit more than the average individual. We get it. 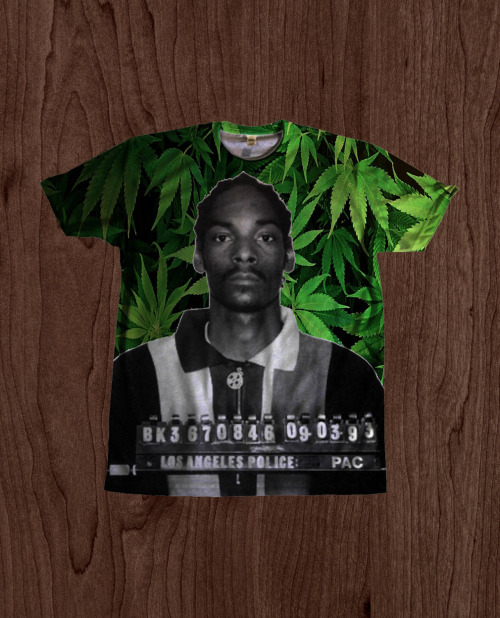 Sometimes you find a soft, hemp-made t-shirt with a big ol’ weed leaf on it. And that’s okay! 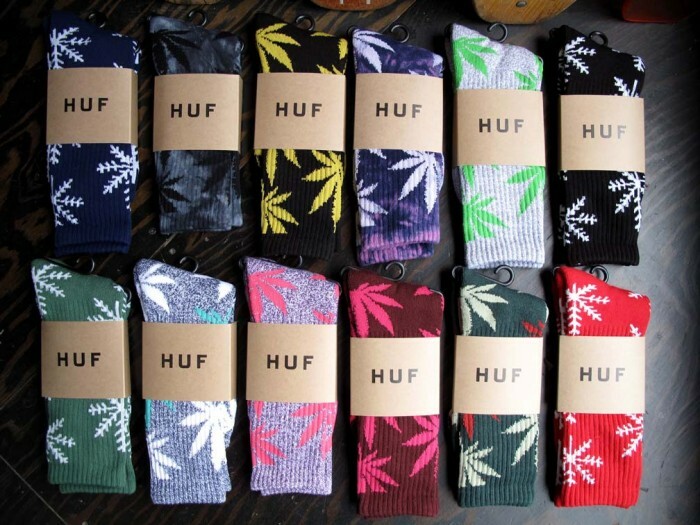 But when you cycle through seven throughout the week…you know you may love cannabis apparel more than others. Most cannabis users love having options to smoke out of, it adds variety to the day and each device can lead to a different effect. But when you have triples of various devices because you “just cant help yourself,” you definitely love smoking weed more than others. We’ve all been there: you come across an area that is definitely not appropriate to spark up, but oh wow, would it be amazing if you did. Some people can take this to the extreme however, and disregard all inhibitions—when Snoop Dogg visited the White House he claimed to have lit up in the bathroom. That takes balls. There are lots of papers and doctors who will say that cannabis can be bad for you mentally or physically depending on the usage, but for those that truly love weed, the herb is nothing but positivity. Seeing as your budtender is the person who supplies you with all your sticky icky, it is hard to not put him at the top of your all-time favorite people. 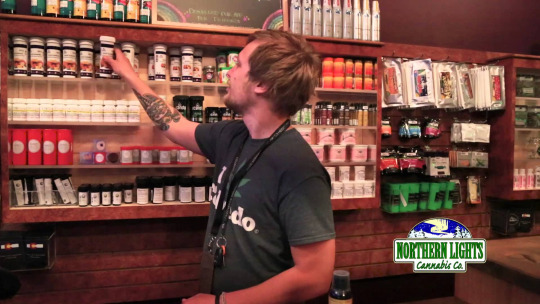 Do you know all of your budtenders by name? Then you definitely spend a lot of time in there and are one of their favorite weed-loving customers. 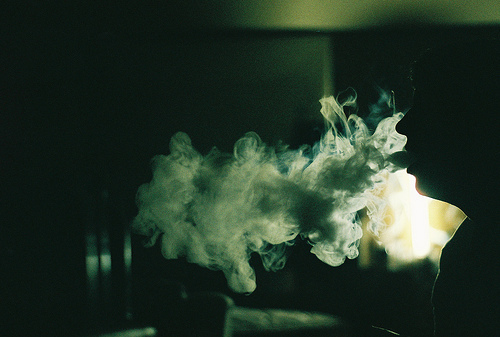 When you walk down the street and you smell that distinct aroma of cannabis, you know that someone is enjoying that moment of bliss that you enjoy so much. If you love weed, it’s hard to not have a smile on your face that gets bigger with each sniff of sweet cannabis.